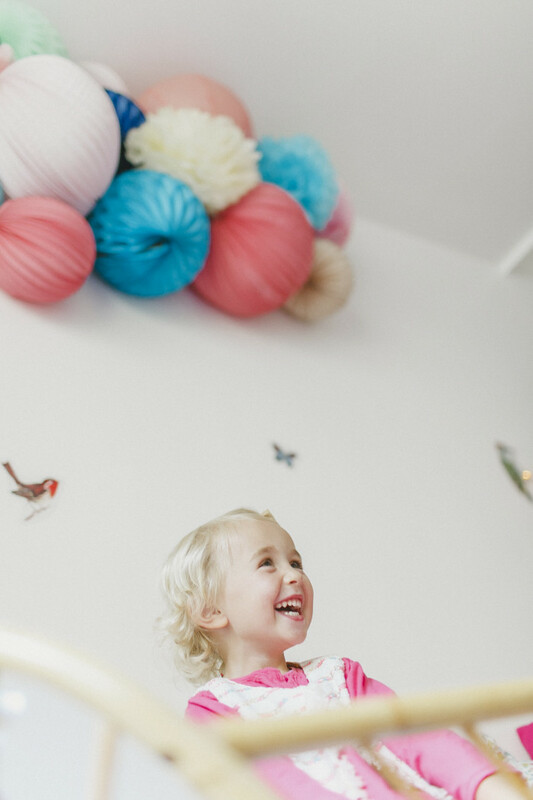 The kit MILA contains everything you need to create and easily hang an cute grouping of lanterns in a kid’s bedroom or playroom or a birthday’s party: 4 paper lanterns and 2 pompoms easy to hang on a wall. You will find in the kit box thread and the small hook to hang all the lanterns on. 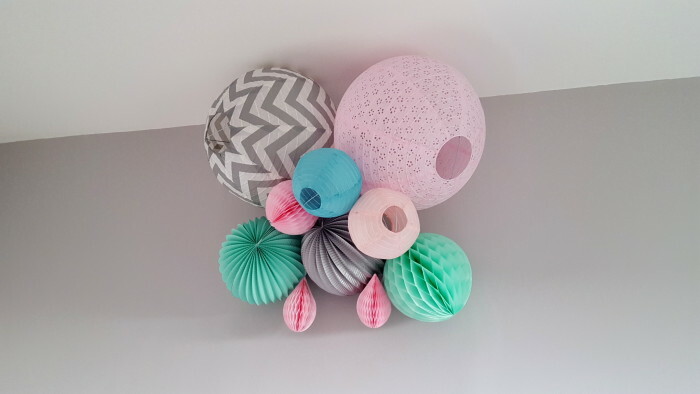 If you want to reproduce the same cluster, start with the biggest of accordion lantern by using approximately 30cm of thread, then the small pompon with a little more length. 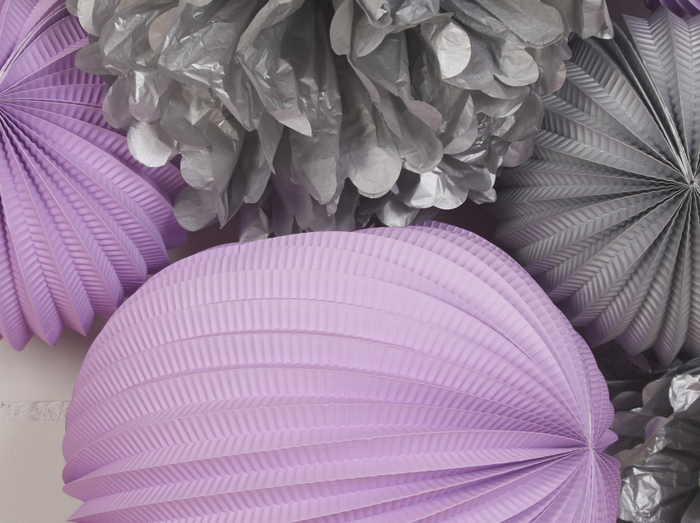 Suspend then both lilac and grey accordion lanterns on each side. 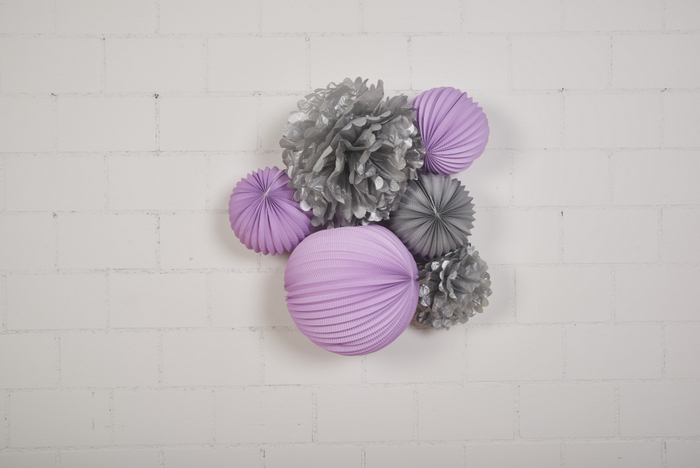 The big pompom will be placed in the middle, followed by the small accordion lantern left. 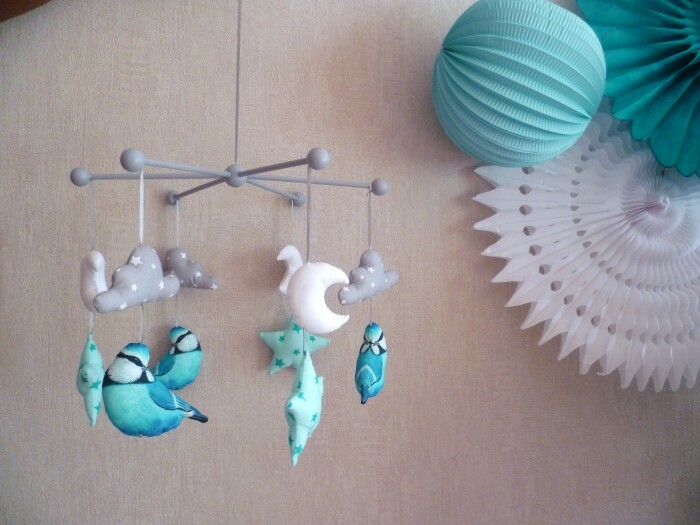 You can also hang Mila above a table, a wedding buffet or in a tree for a garden party. In this case, you don’t have to use the included hook. All our new kits and gifts now in the store! 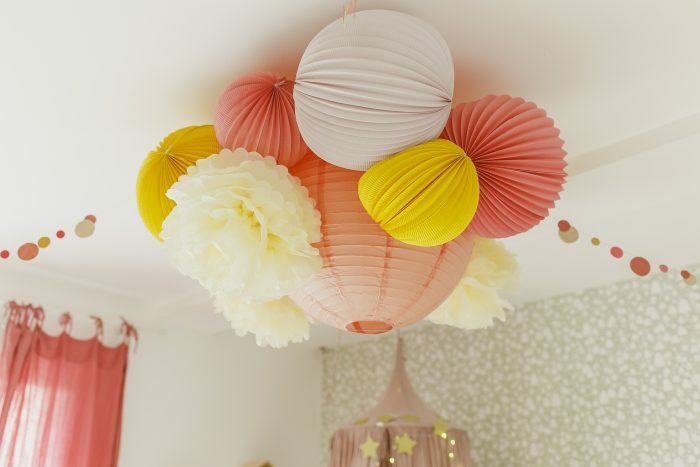 Paper lanterns, paper decorations and lights! 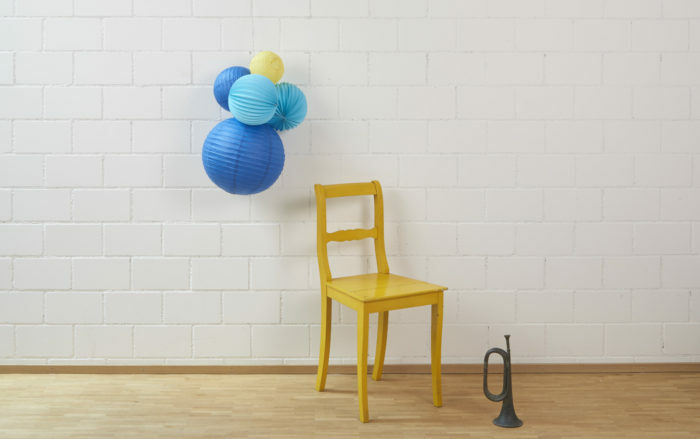 We are thrilled to present the new Kit Léa from Lantern and Lampion, especially made for babygirls’ nursery! 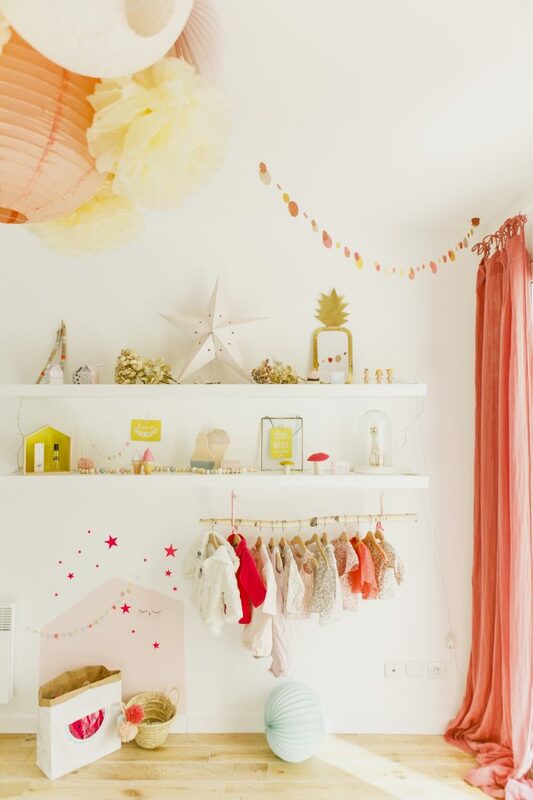 With its pastel pink colors, Lea is also an original present for parents-to-be. 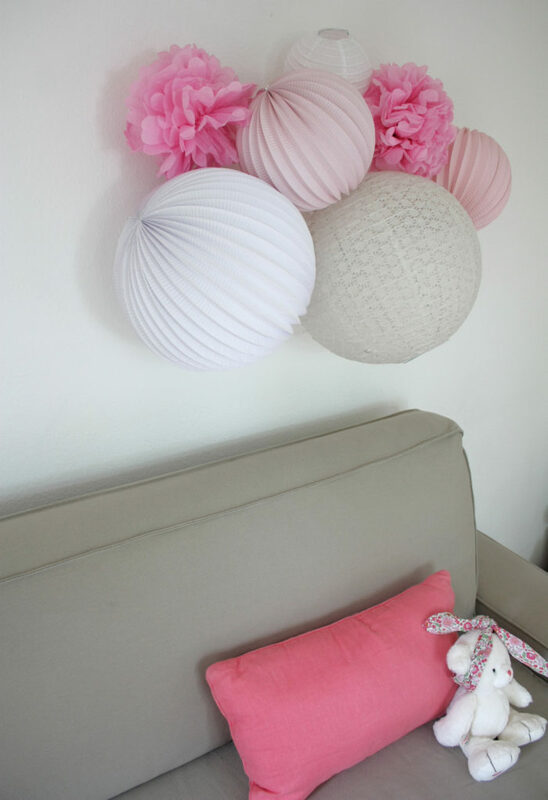 A kit of paper lanterns, accordion lanterns and pompoms in pink and white palette, to create a beautiful cluster on the wall. You can find all our girly new kits in our boutique! ! Our cute little kit Leo is now available in our store. 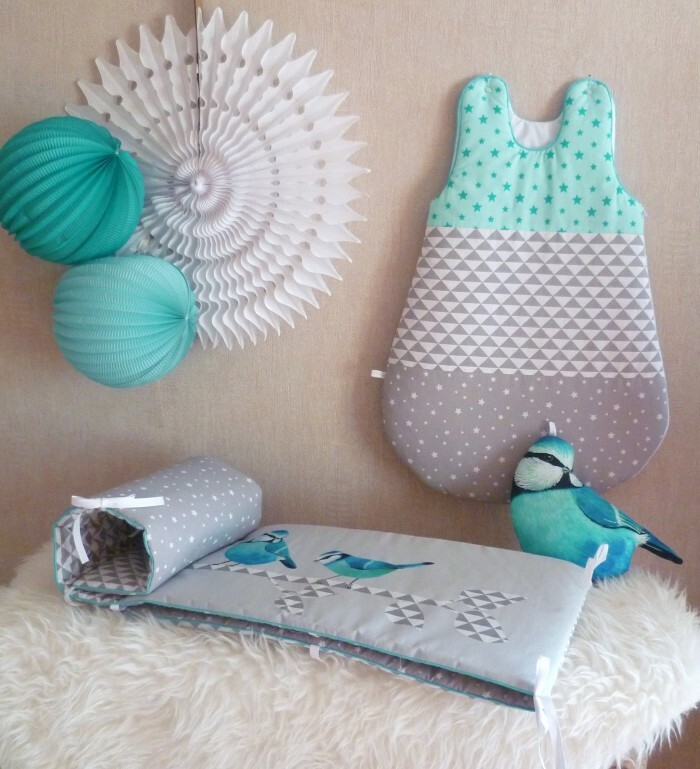 It is the perfect gift for mums who which to put colors and light in their boys’ bedroom or playroom. You can create and hang easily this little grouping of paper lanterns with its picture hook & nail, and string included. You can slide lanterns on the string as pearls on a necklace. 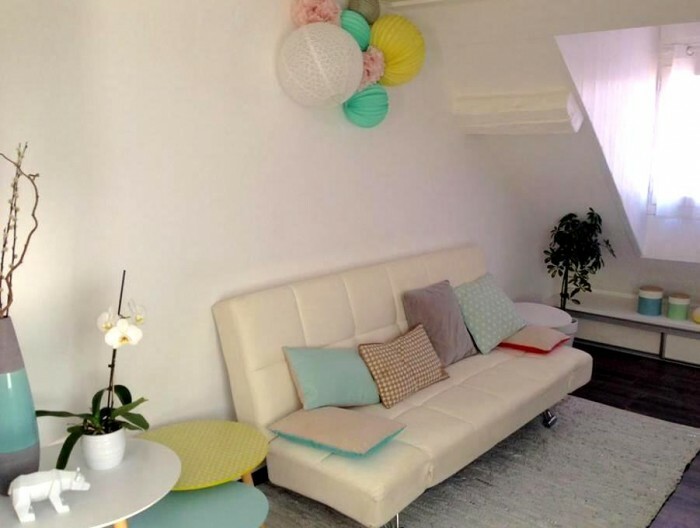 We advice you to start with the big paper lantern, then smaller ones. Happy birthday Lantern and Lampion by Majenia ! 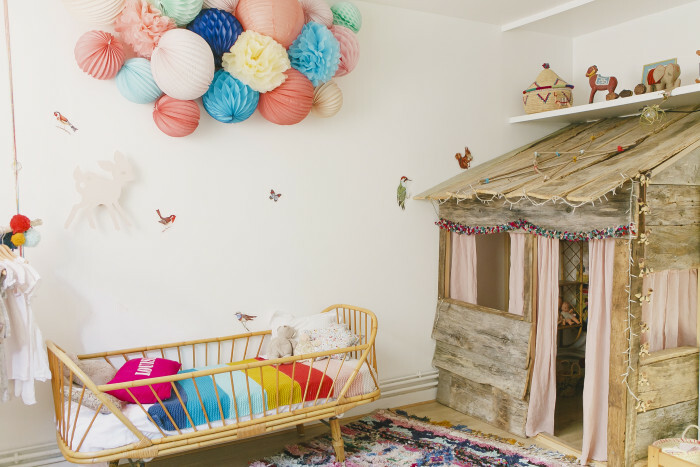 We’re dying over this colorful cloud of paper lanterns in little Louise’s nursery, designed by interior decorator Estelle Williot. 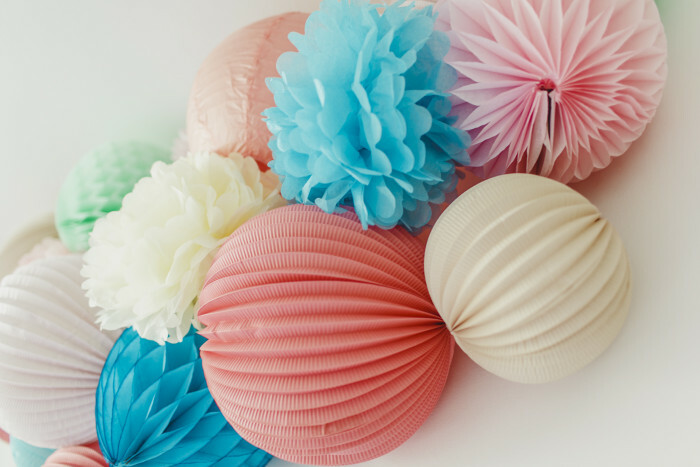 To gather your paper decorations in a very tight cluster, you can use several small hooks and fine white thread or fishing line. 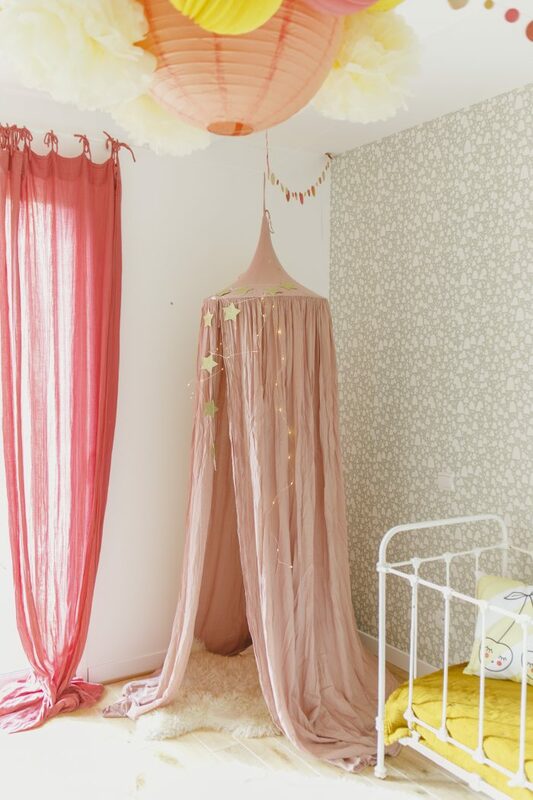 You can start by hanging big items at various heights then the smaller lanterns. Fill in the gaps with pompoms and honeycomb balls. Customize this combo with your own colors! 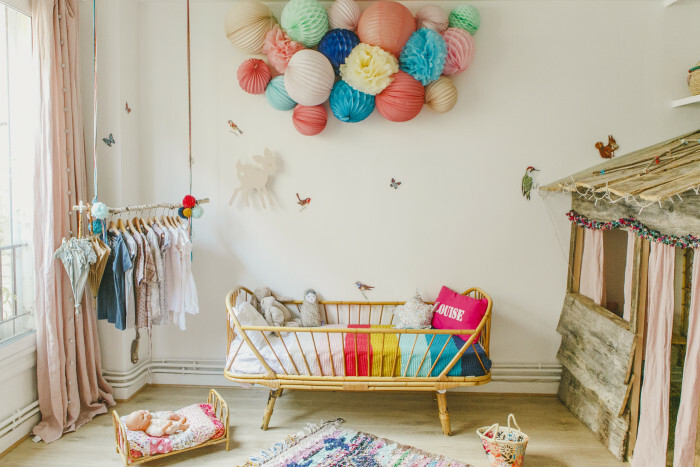 Find all our colorful paper lanterns for kids in our boutique! Huge crush for this paper lanterns chandelier designed by Estelle Williot. Hang first the biggest paper lantern 35cm or 50cm. You can use an electric frame with bulb to hang it (can be found at IKEA or DIY stores). Make sure to place the bulb in the very center of the lantern for safety reasons. Use the mall hook in “c” shape at the top of the lantern’s metallic structure to secure the electric cord. Only the central lantern can be lit. Do not hang all the other paper lanterns on the electric frame. It is better to use small hooks screwed directly in the ceiling (or strong tape for the small items). Use fishing line. It is transparent and you can easily adjust the string. 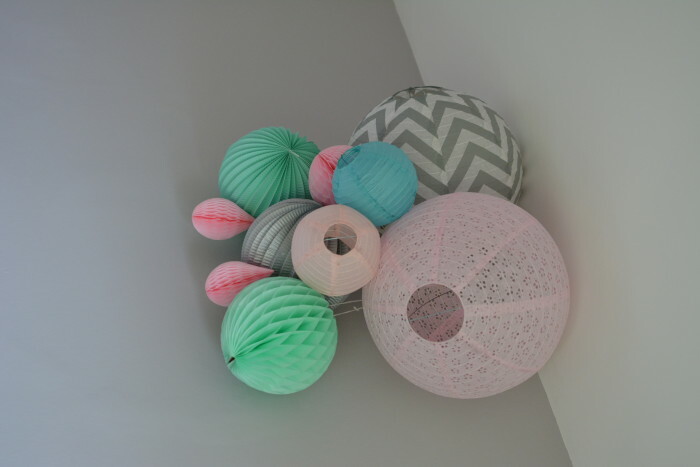 More beautiful paper lanterns to decorate your girl’s bedroom in our boutique! 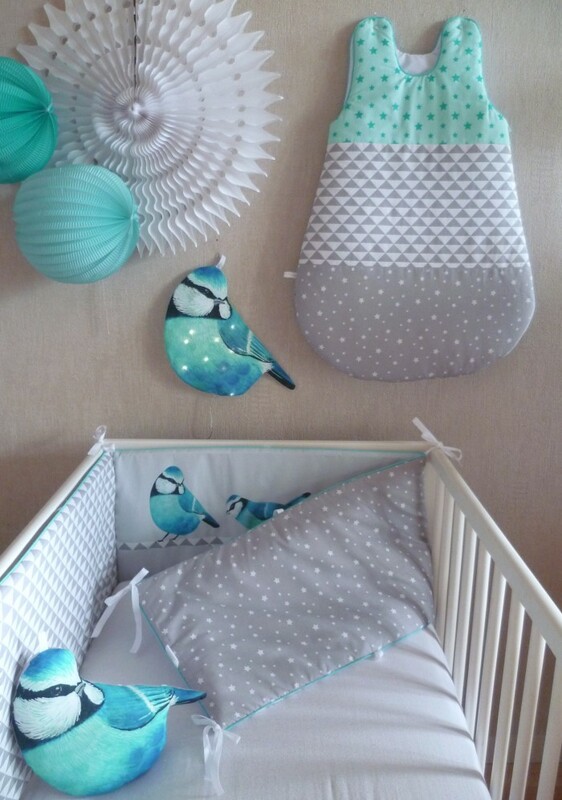 It’s an all blue themed décor for a nursery that the designer Guili Gribouilli put together for us. 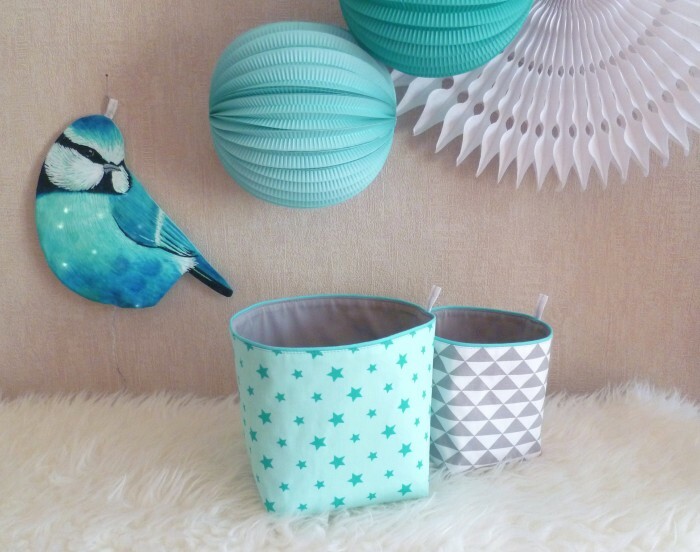 Shop our nursery paper lanterns in our store! 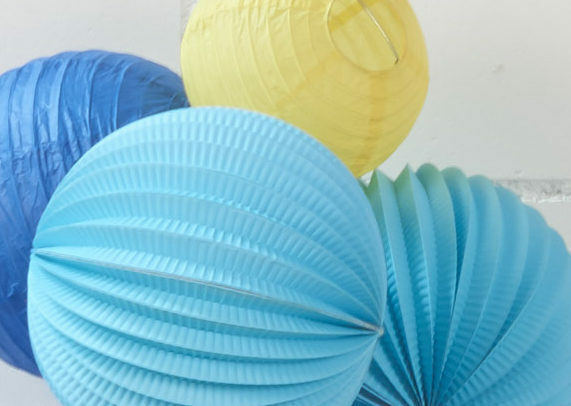 This is our tip for you today: if you can’t decide which colors to chose for your paper lanterns, simply keep it simple and go for colors in line with your living room/bedroom palette. 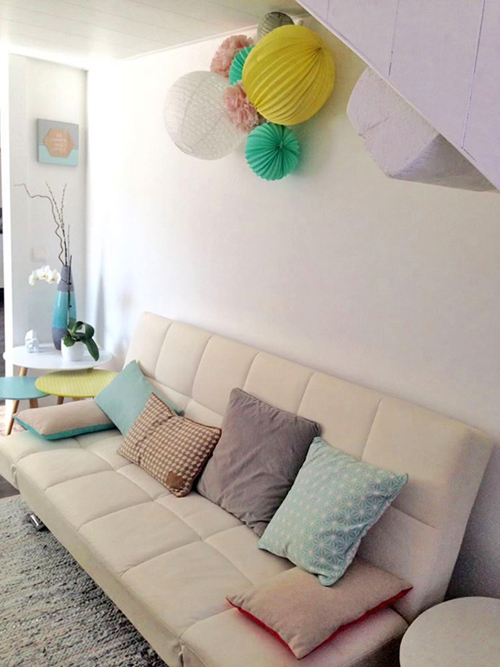 Thank you Charline for these pictures of an adorable living room. 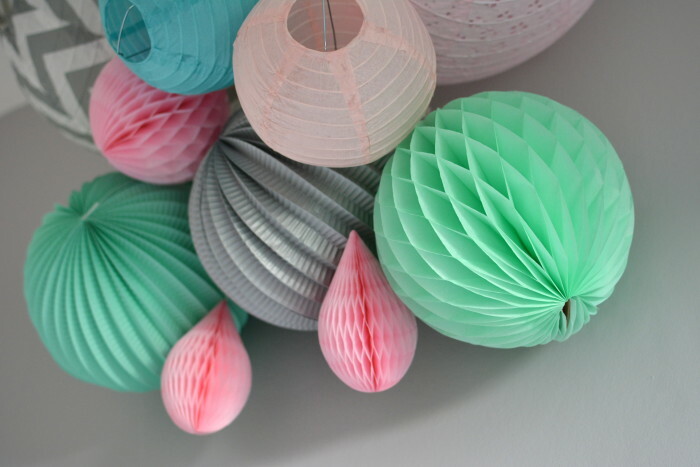 The colors of paper lanterns are a nice reminder of the pillows, coffee tables, etc. It’s simple and colorful. Everything we love. Visit our store to find the perfect paper lanterns for your home! 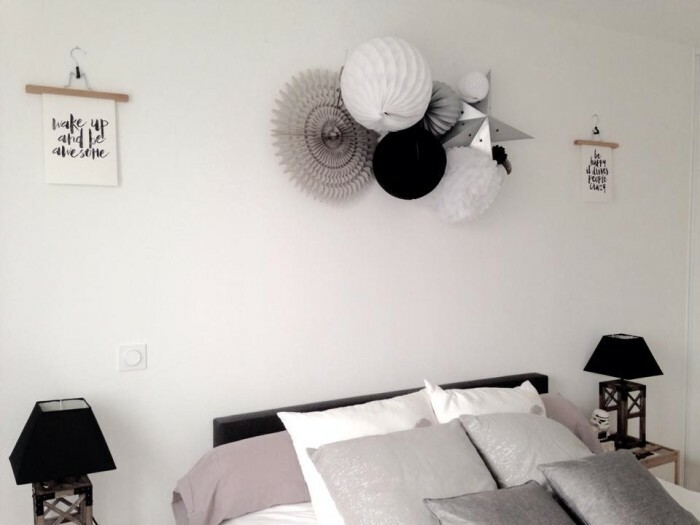 Aline has created an amazing decoration for her kid’s bedroom, and the choice of shapes and colors is just perfection! 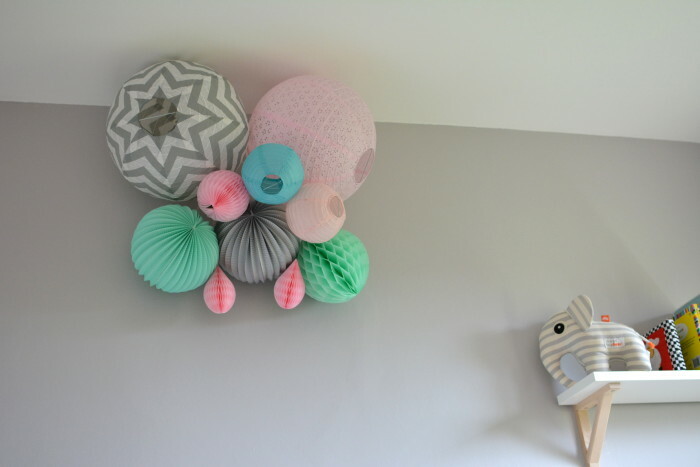 A mix of different lanterns and poms, creating a great grouping making total decorative sense… because yes, you should definitely mix and match shapes, sizes and colors, especially on a beautiful neutral color wall. 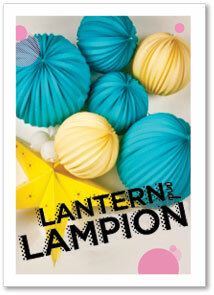 Come check out our other paper lanterns for little girls bedroom decor in our store! 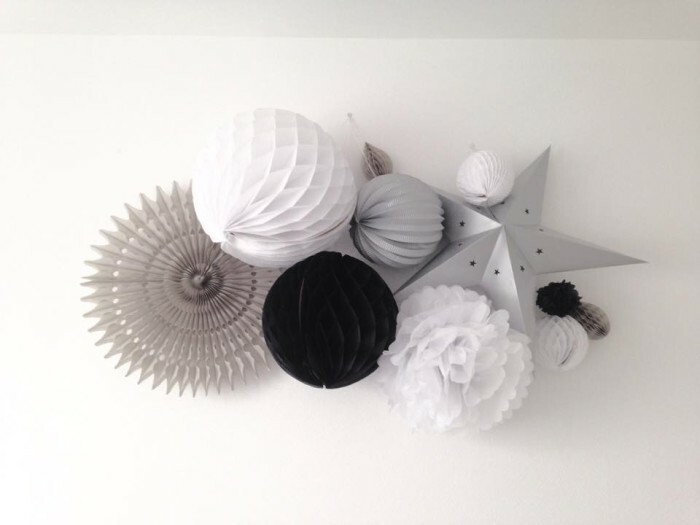 You will find in our paper lanterns store many cool ways to decorate your master bedroom, your living room, or any other room of your home, with neutral hues of white, grey, black or beige. 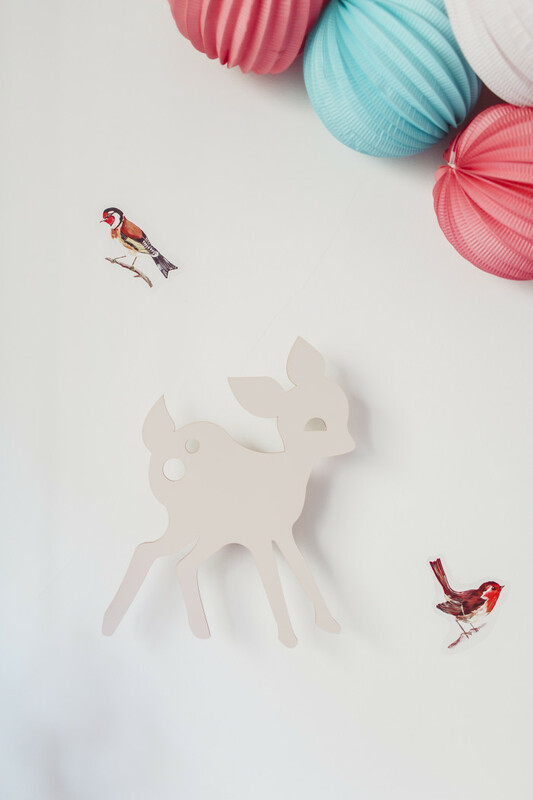 To hang this decoration, simply nail on the wall 1 or 2 picture hooks and use twine or fishing line to hang the lanterns. 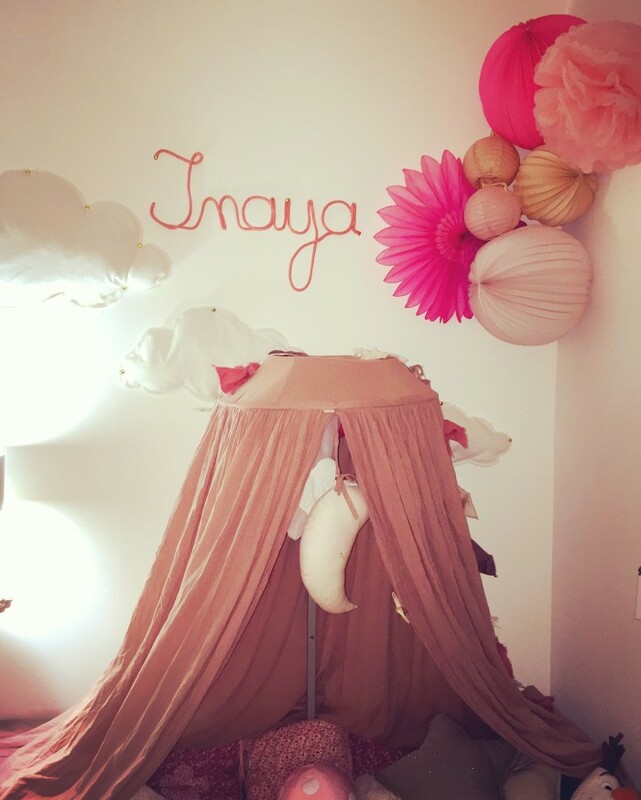 Inaya’s bedroom has the cutest little cabana, super cosy, where she can daydream and sleep like a princess! 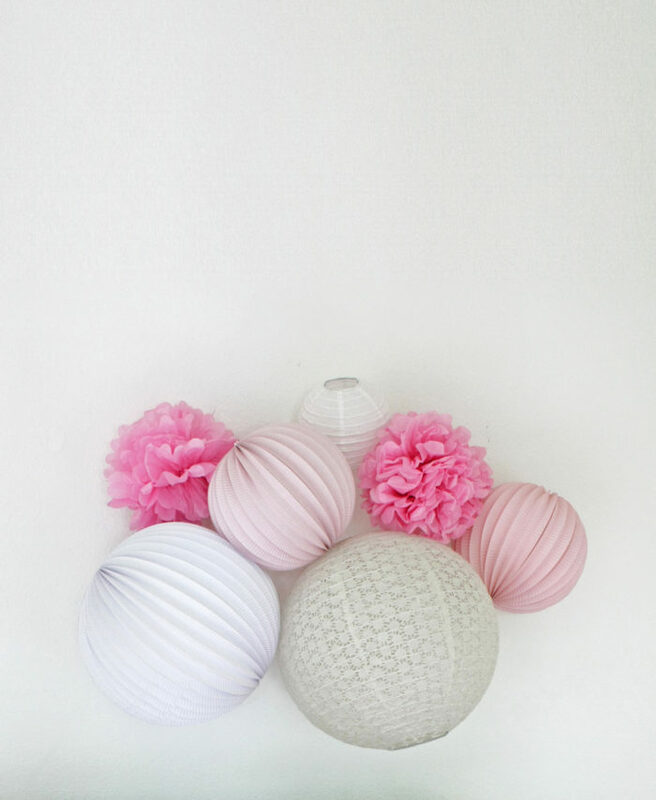 Like a cloud of paper lanterns, accordions lanterns and poms, an a sweet palette of pink hues matching the bed. 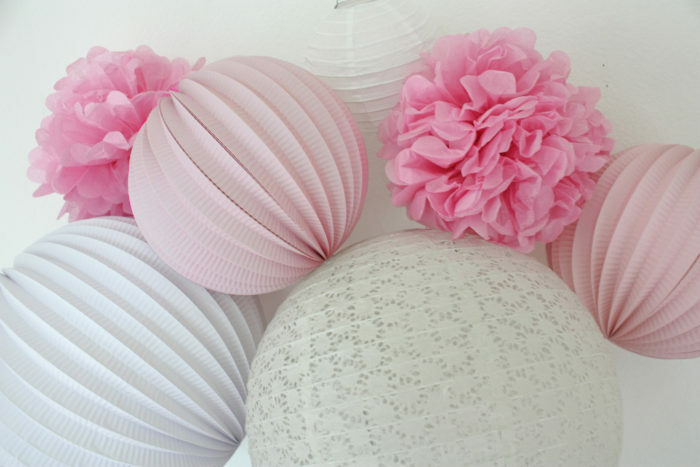 Come check out our paper lanterns perfect for a little girl’s bedroom in our store!